I could not contain my excitement when I noticed a parcel sitting on my bed when I arrived home from Uni to enjoy Reading Week with my family. These are not just any pair of shoes, these are a particularly dreamy pair of shoes that I have been lusting over since Summer. At £68 in the sale down from £108, I feel I bagged myself an absolute bargain for designer shoes.They arrived in this mint green shoe box and were packaged beautifully in a Vivienne Westwood dust bag. 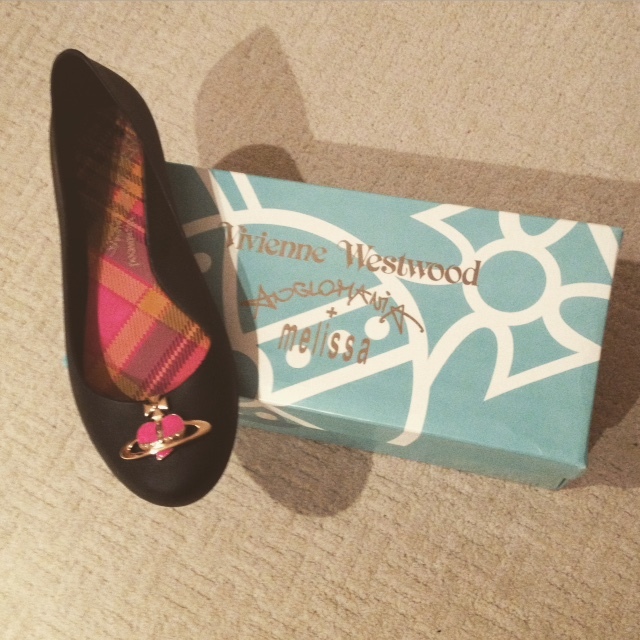 Vivienne Westwood and Melissa Shoes have collaborated for several seasons now, and these shoes are made from the super soft patented 'Melflex' plastic typical of all Melissa shoes. These have a matt finish, and so don't feel or look like jelly shoes. What I love about the flexible plastic is that it really moulds to your feet, and I can't quite believe how comfortable they are. The tartan insole and twist on the Vivienne Westwood logo on the toes add the typical Westwood touch that all fans of the brands love so much. 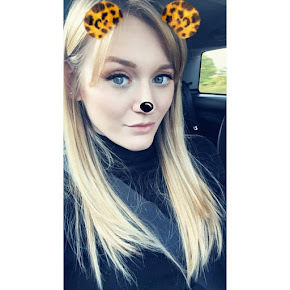 I am planning on saving these for several important events I have coming up this year - mainly my 21st birthday celebrations, my Graduation Day and the celebrations with family and friends afterwards, and also my Nan's 80th birthday. I'm not a huge fan of heels and prefer comfort any day, and think these will add the perfect final touch to my outfits. These look gorgeous! I can't believe how cheap you got them! your post is outstanding Lots of people not understand about ballet .That's why we have great tips and tricks of ballet .its complete guide line for interested . . . .